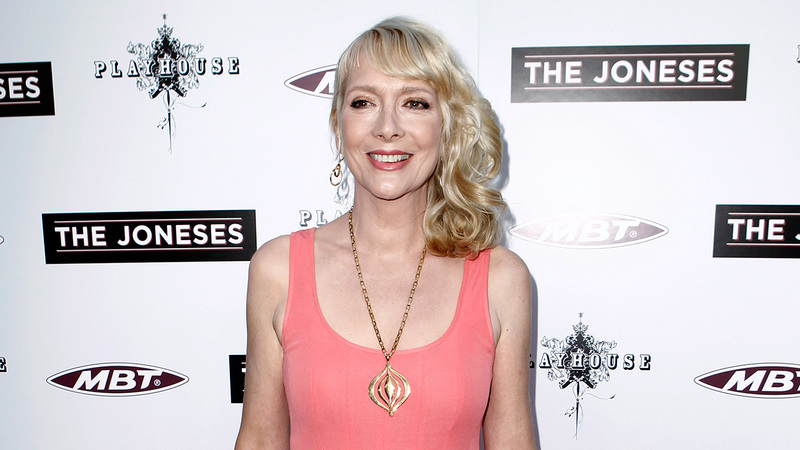 NEW YORK -- Actress Glenne Headly, best known for her role in the 1988 film "Dirty Rotten Scoundrels," has died at age 62. 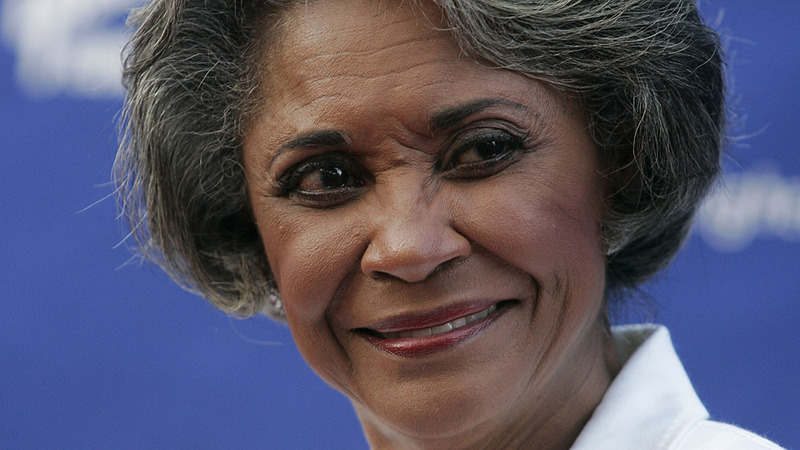 The Emmy-nominated actress passed away Thursday night, according to her representatives. "Our dear and beloved Glenne has indeed passed away. We are all incredibly saddened. Tremendous loss and are holding her family dear," the statement read. Headly was shooting for Hulu's "Future Man," a comedy pilot from Seth Rogen, when she passed. Other credits include "Mr. Holland's Opus," "The Joneses," "Mortal Thoughts" and "Lonesome Dove." Her cause of death was still being determined.